Ready to step your can control up a notch? 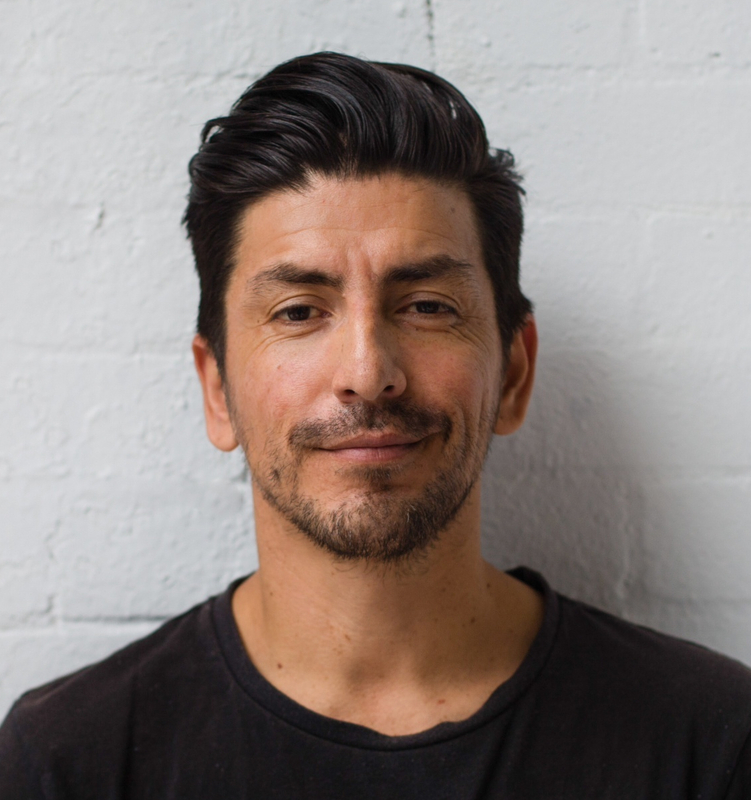 One of Sydney’s finest street artists, Sid Tapia, will take you through this 2-hour crash course and inspire you to discover your style, break down your fears and begin translating your art to a large scale. The main emphasis will be in honing your can control, giving you a strong foundation and confidence to walk away knowing you can tackle your own artwork. We have partnered up with the City of Sydney to put on this workshop in a unique new space at The Rocks, come check it out! Briefing of the Graffiti culture and history. Sid’s background in the Sydney street art scene and inspirations. Lettering form and character animation, colour composition and spray can knowledge and control and then being able to translate work to a large scale wall. Technical skills; Planning the piece, colour composing the piece, can control, and finally knowing how to distribute your artwork (getting up). Sid Tapia started hand writing at the age of 3 and has continued in the arts till today. Introduced to the graffiti culture in 1984 at the age of 10 , he was part of the well known Sydney City crews, ‘Def Crew’ and ‘Mix Artist’. Apart from being a proffessional skateboarder between the ages of 21 and 36 he has since continued spray painting up until now. Sid’s murals that can be seen throughout the streets of Sydney including suburbs as Chippendale & Camperdown. He has also been commissioned to paint pieces for major companies such as Fuji Film, The Salvation Army & MasterChef. Sid is also founder and creator of the tshirt label ‘Crown St’.